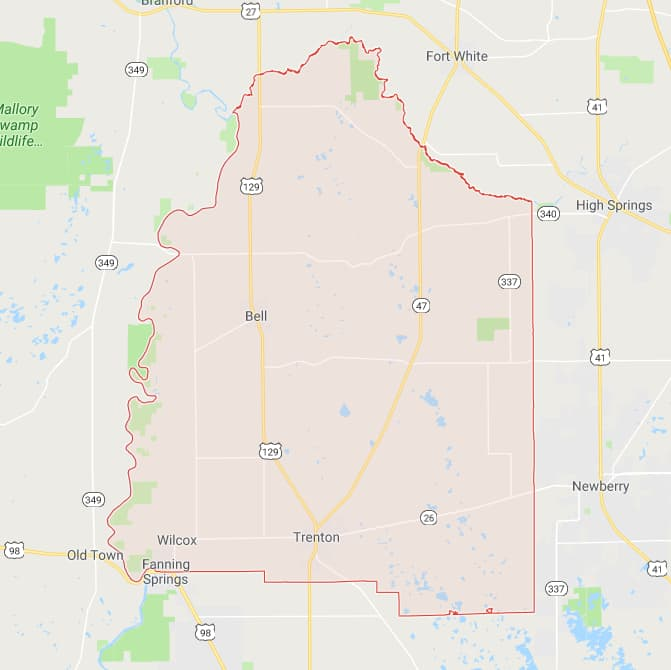 A Florida county map is a lesson in Florida history. 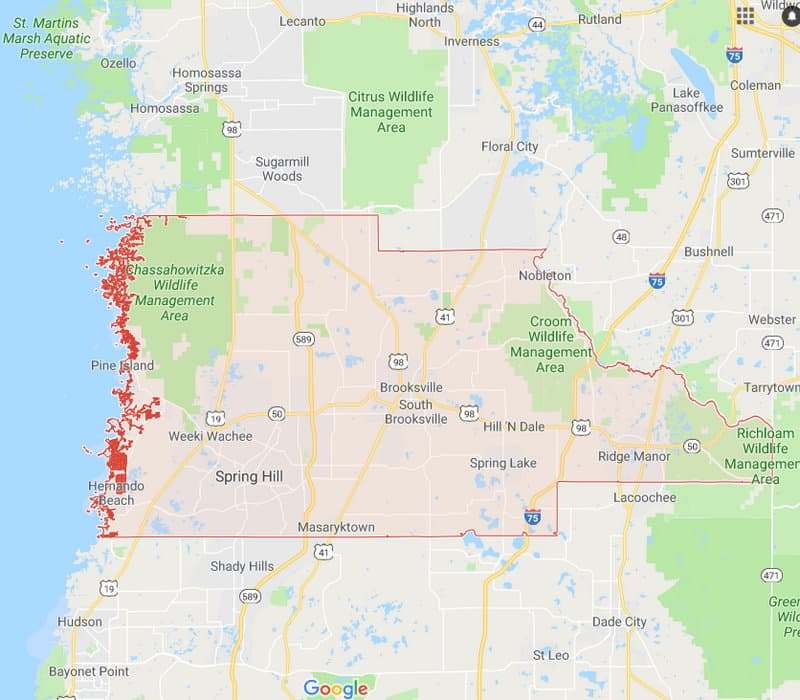 You can see how Florida evolved by studying the dates of formation of its counties. 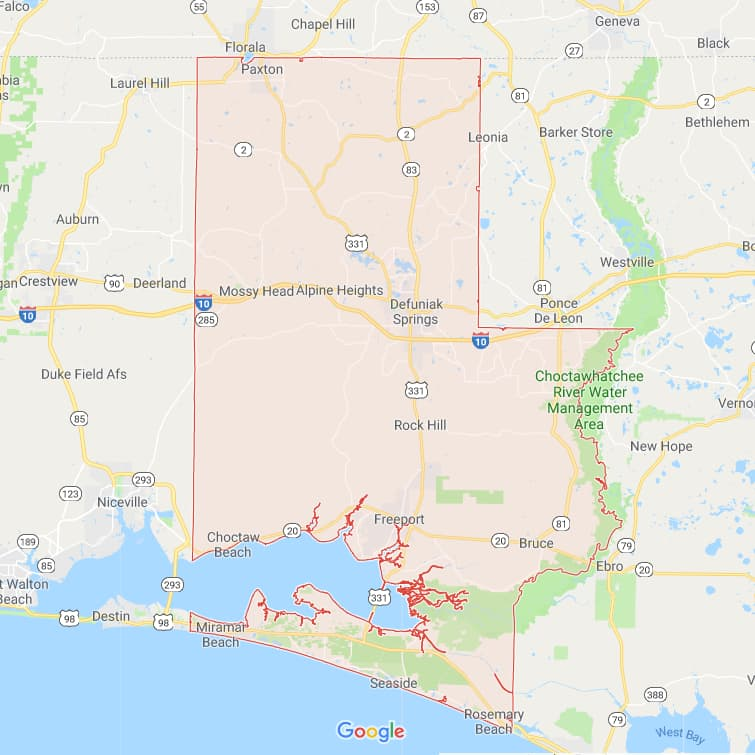 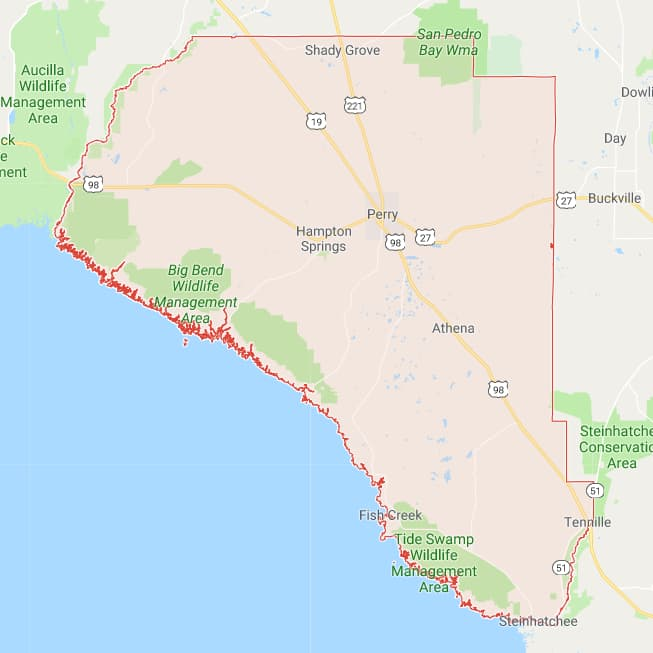 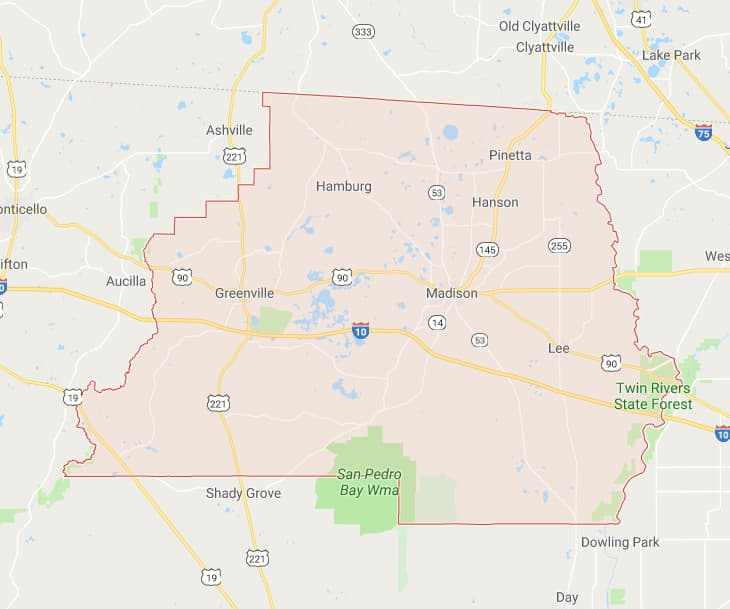 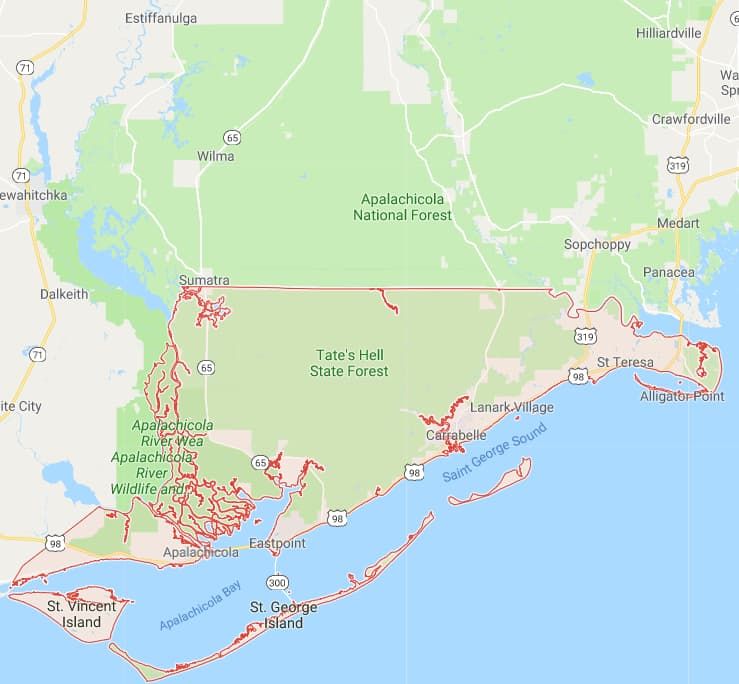 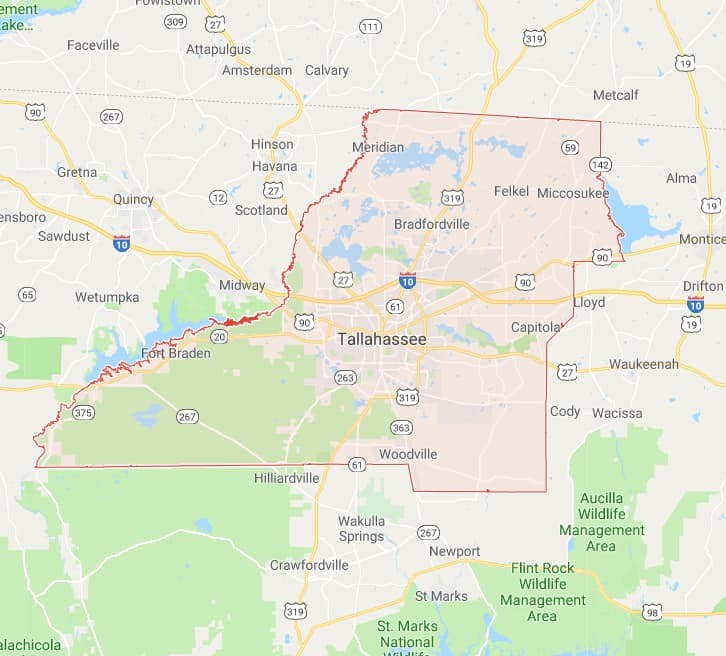 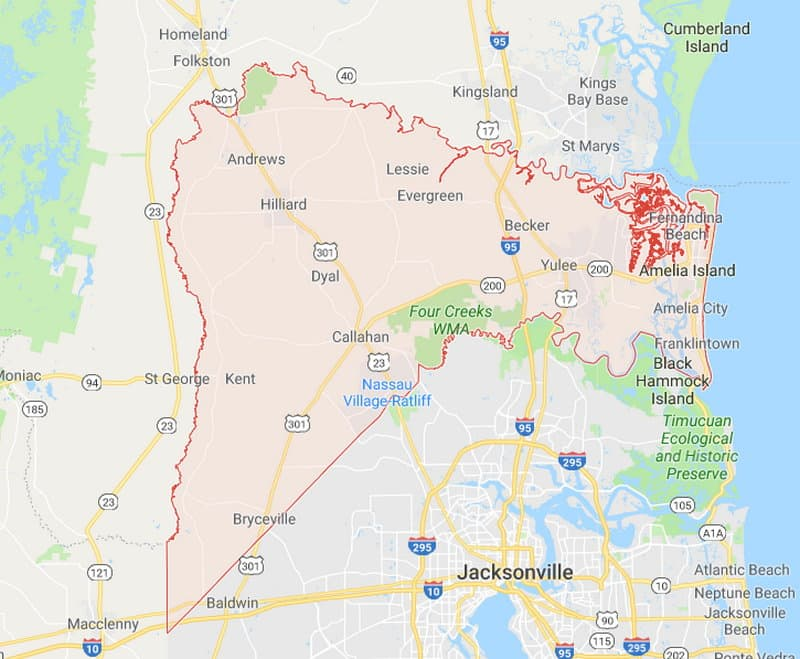 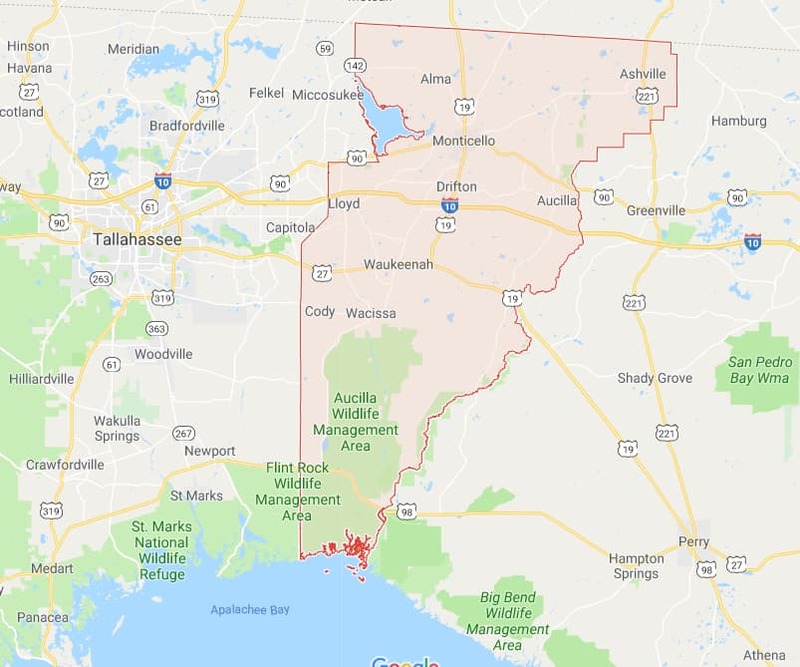 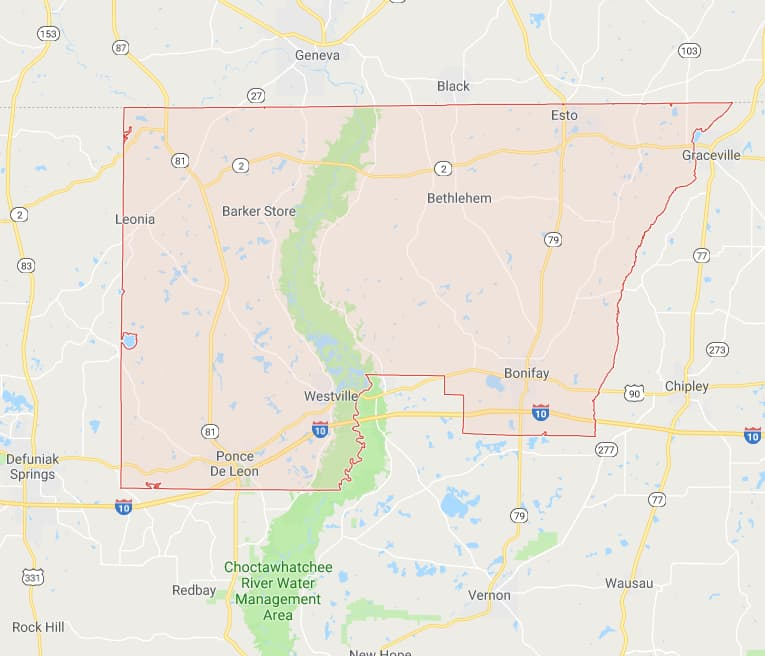 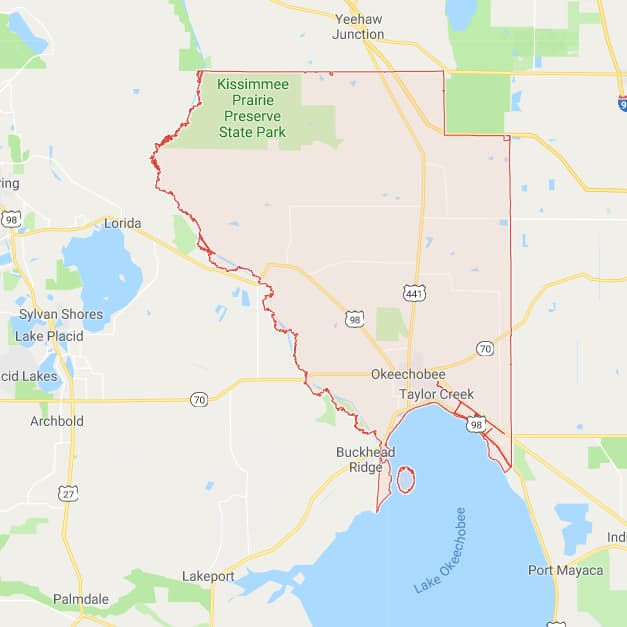 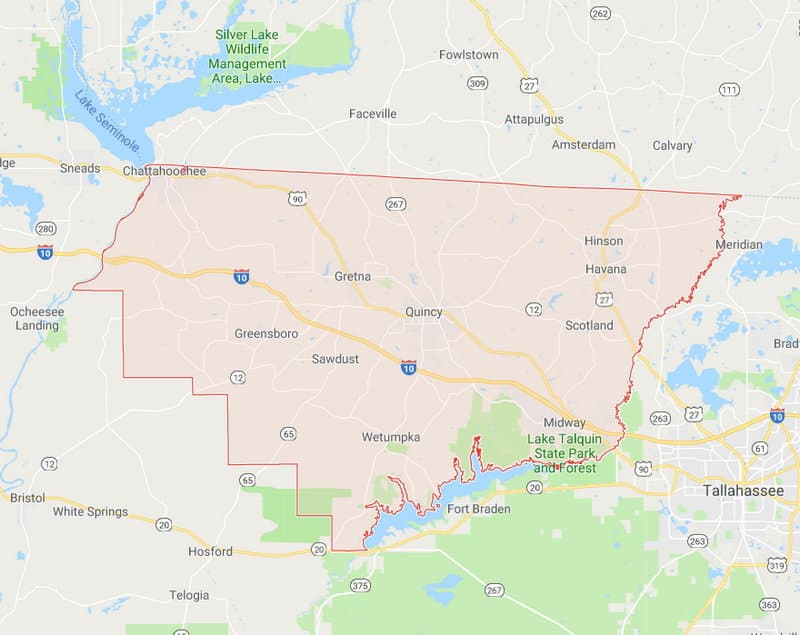 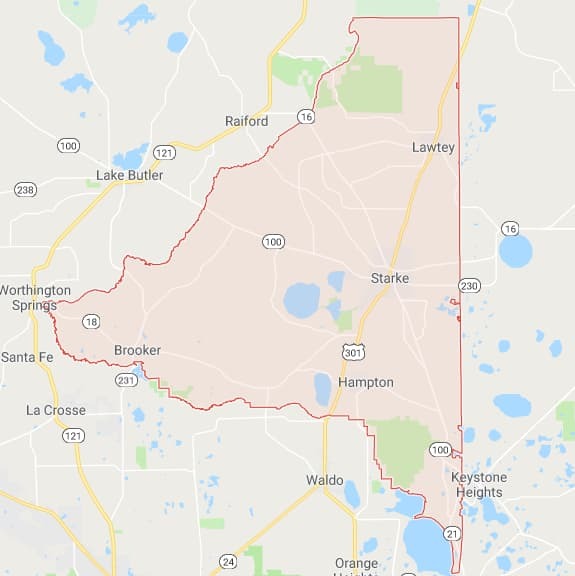 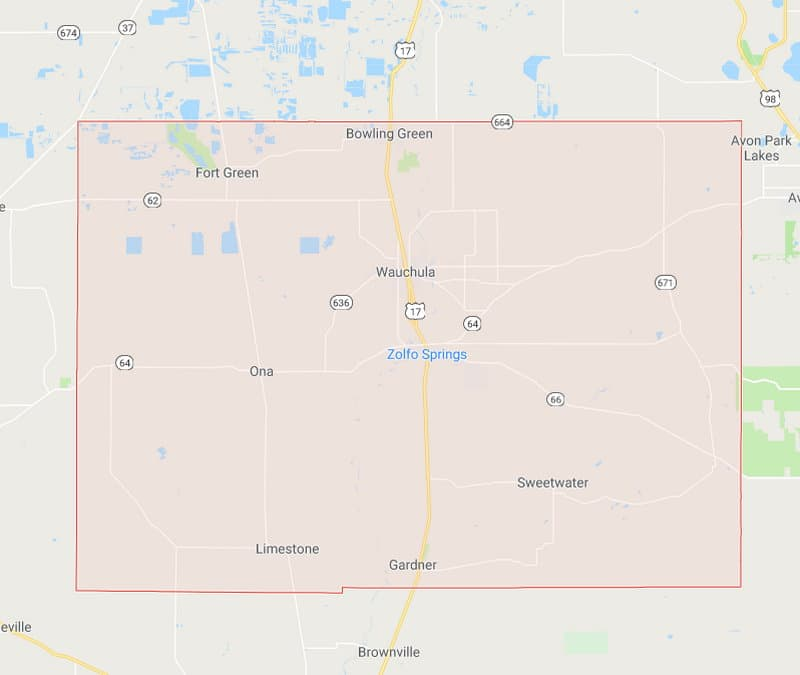 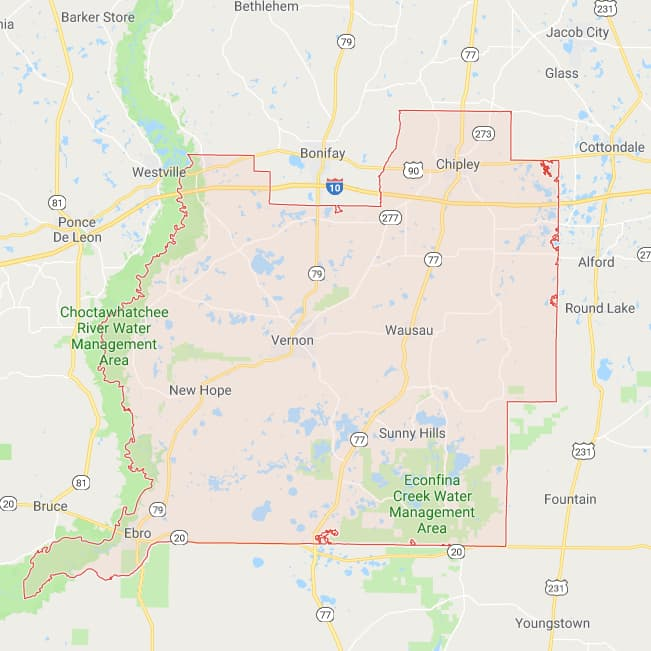 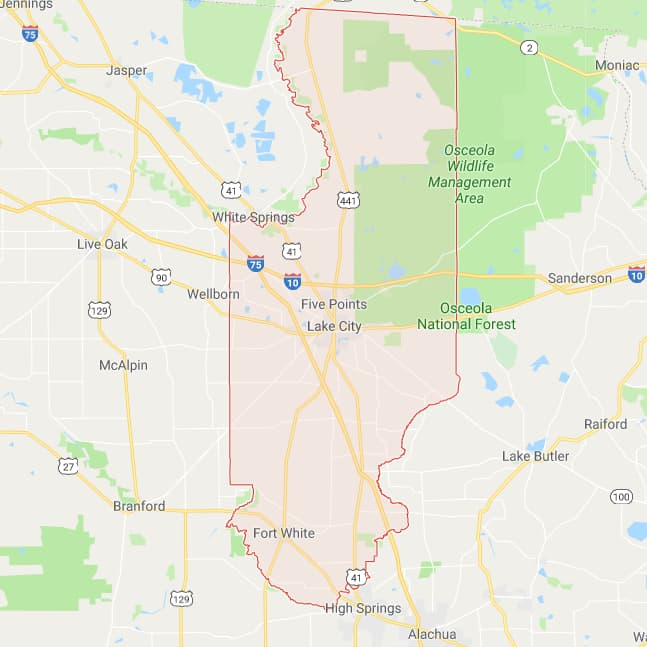 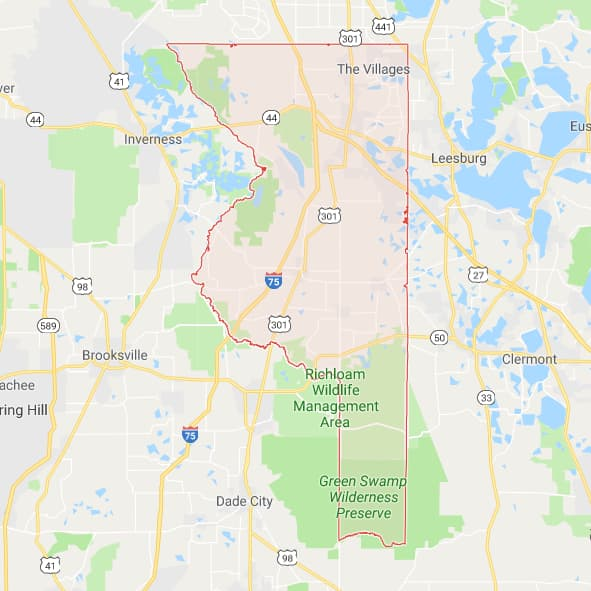 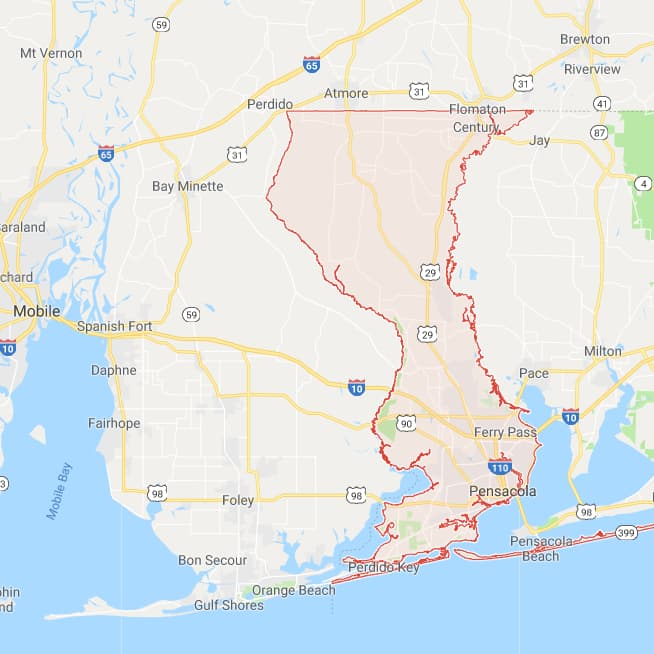 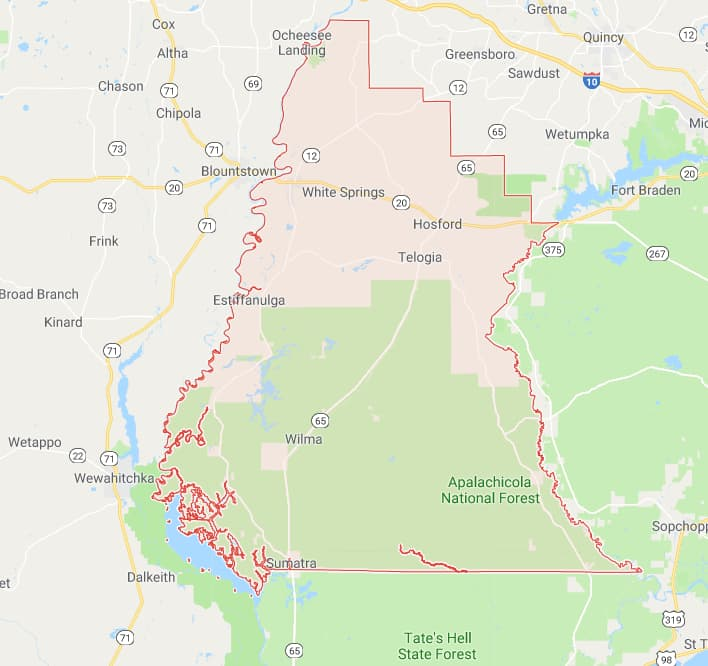 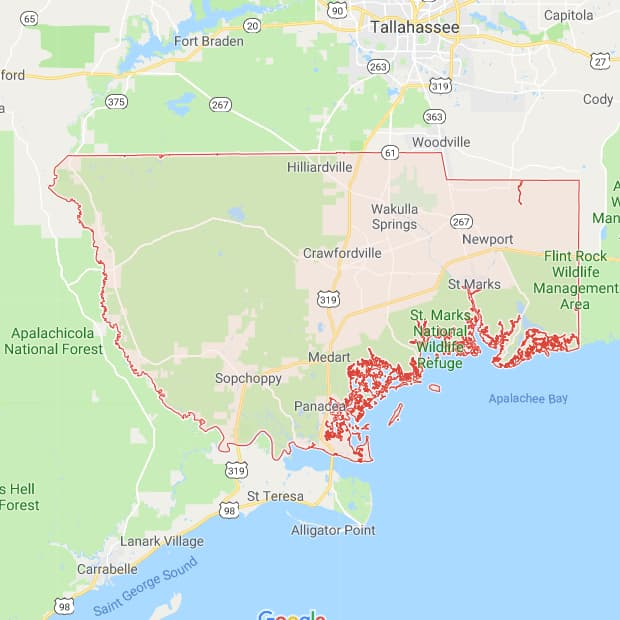 When Florida became a United States territory in 1821, there were only two counties: Escambia County to the west on the Gulf of Mexico and St. Johns County to the east on the Atlantic Ocean. 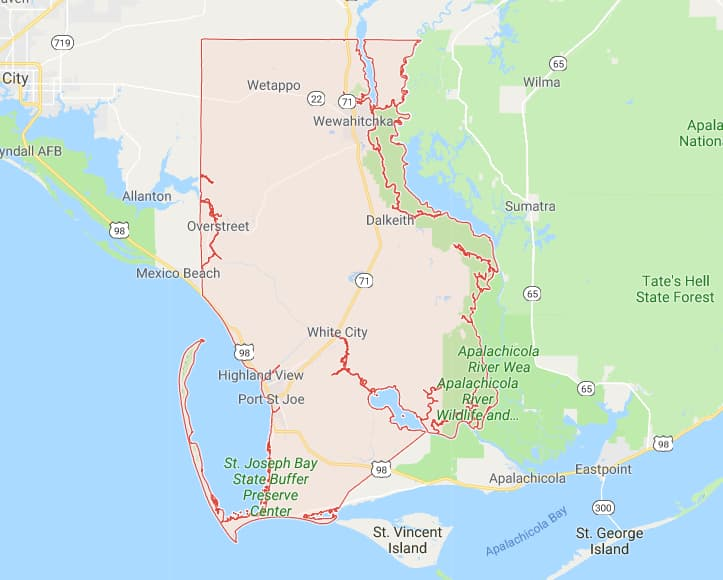 Pensacola is the principal city in Escambia County and St. Augustine is the major city in St. Johns. 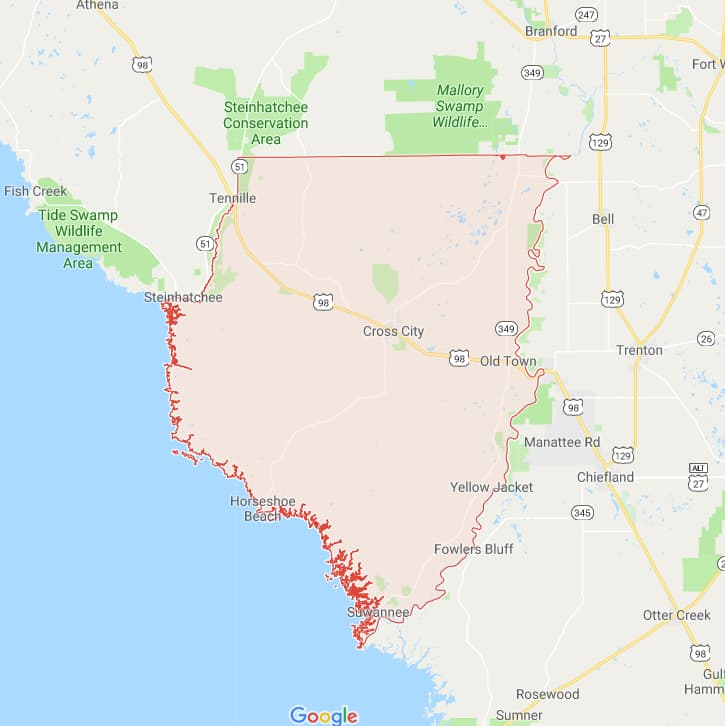 These old Spanish settlements are the oldest cities in America, and St. Augustine is the oldest continuously occupied city in America. 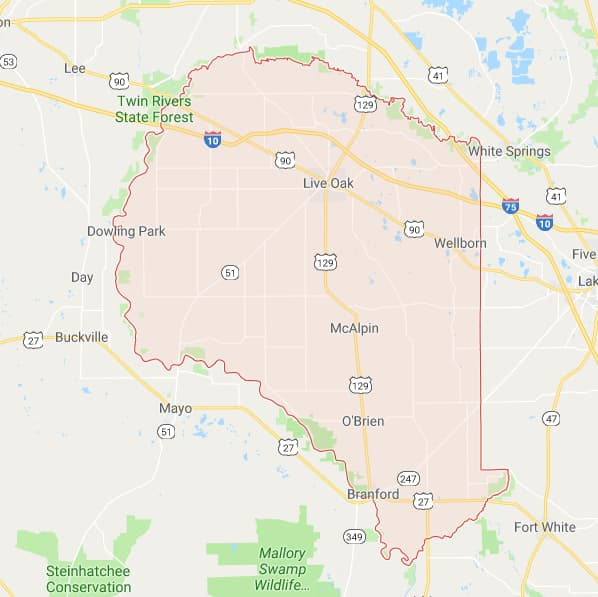 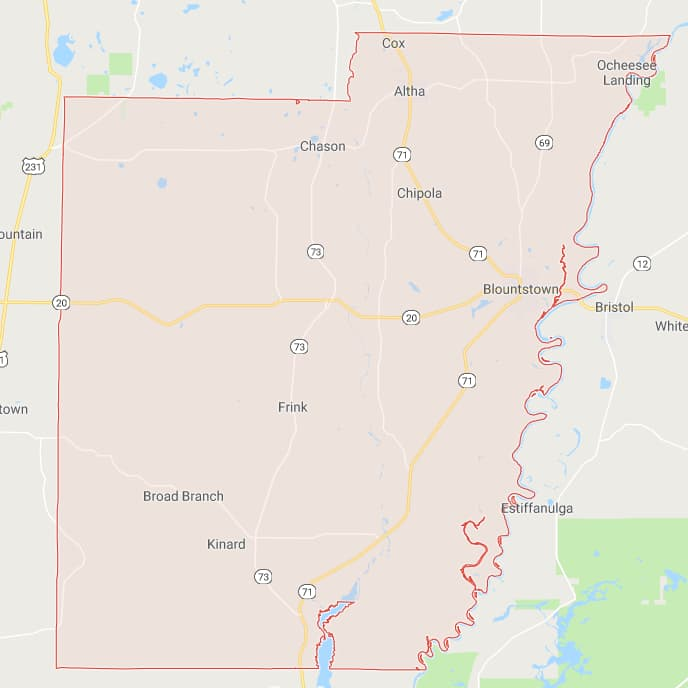 From these two parent counties, the 67 counties of today evolved. 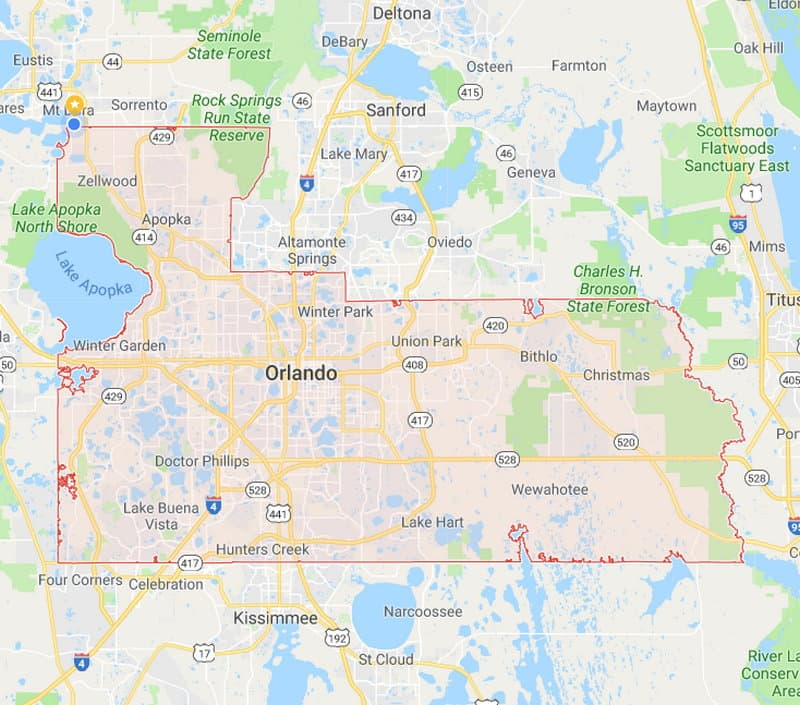 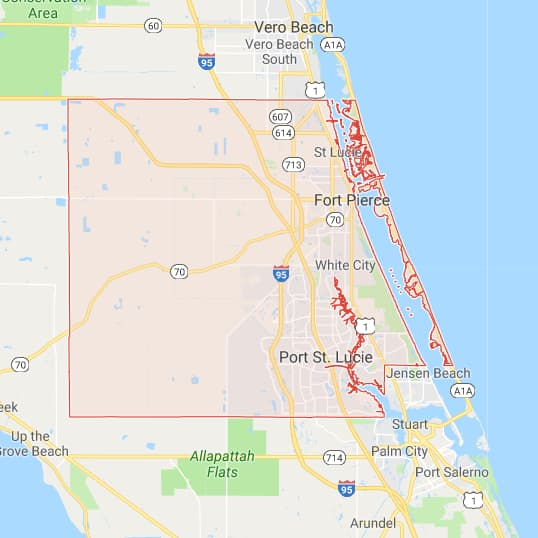 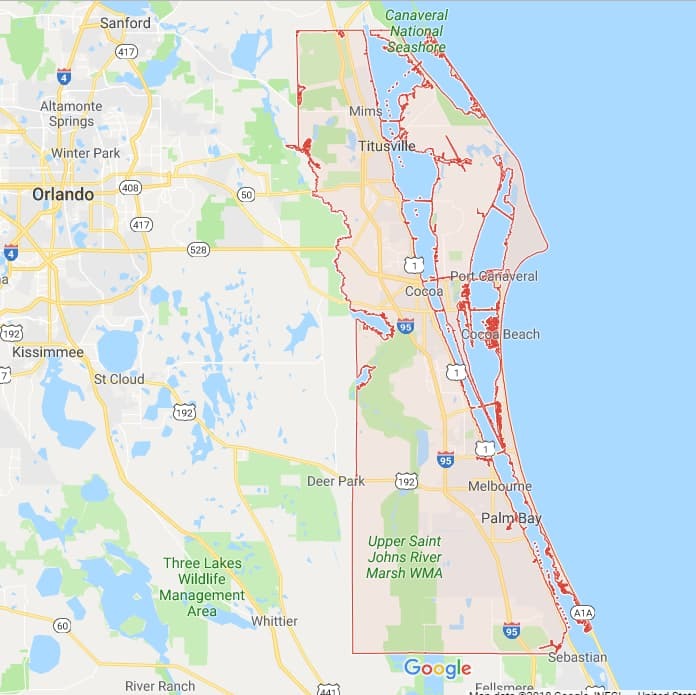 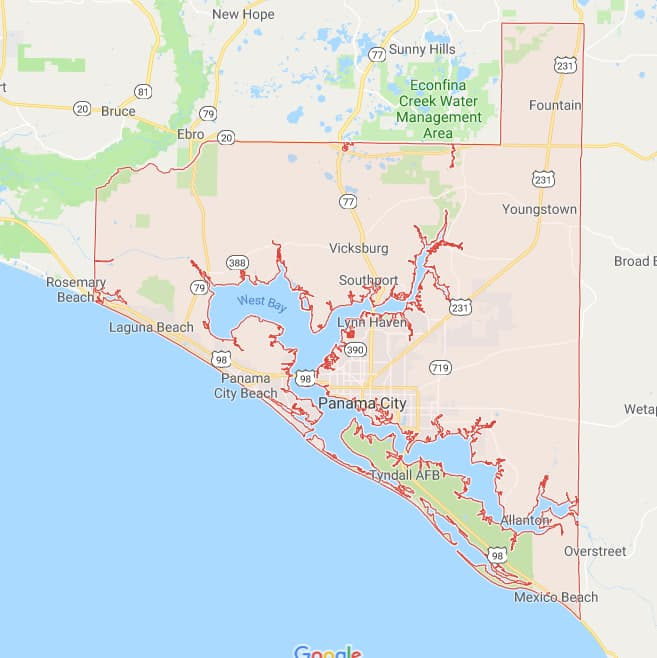 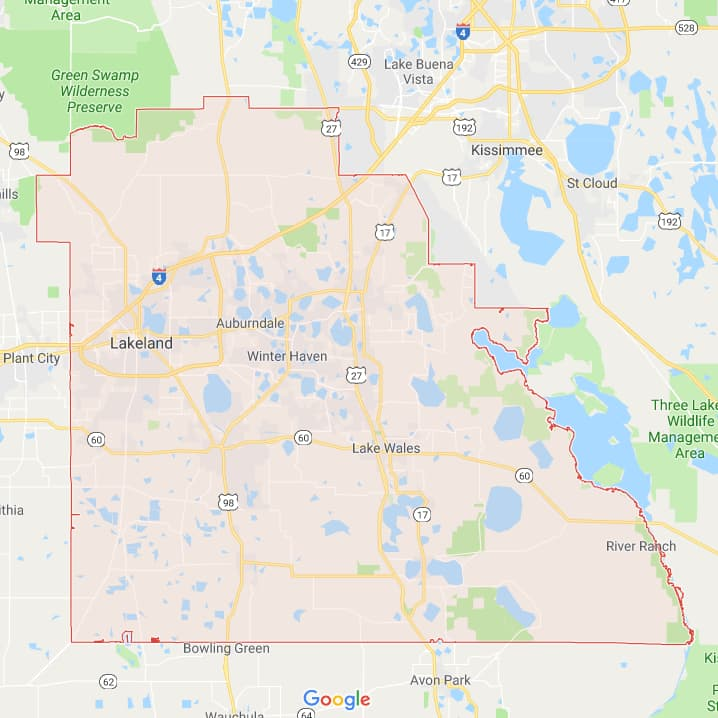 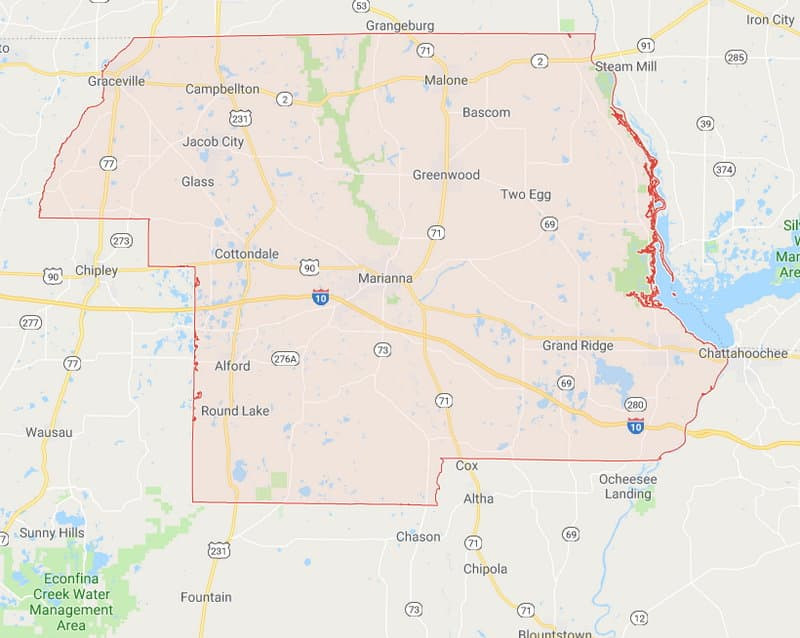 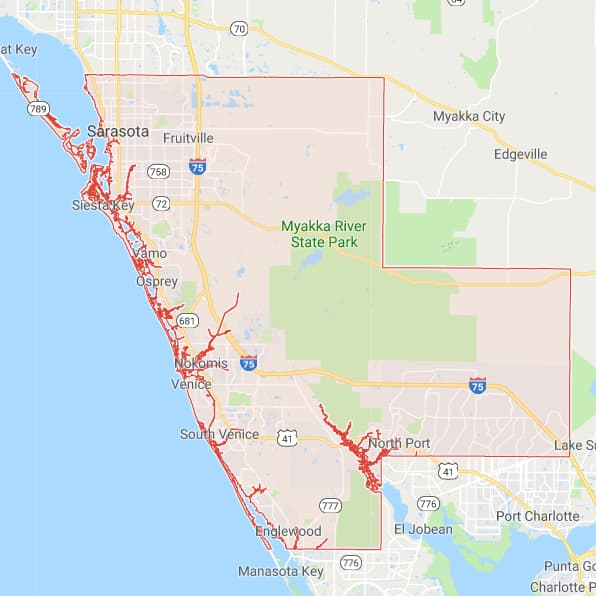 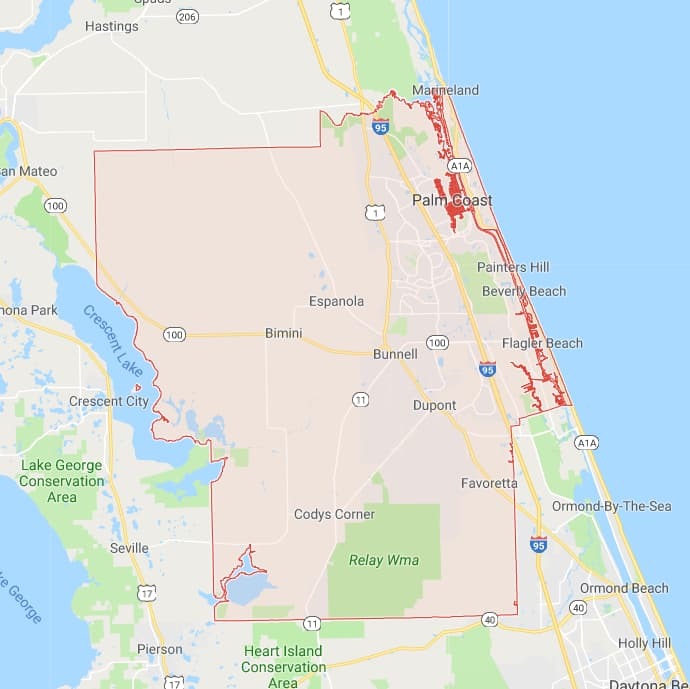 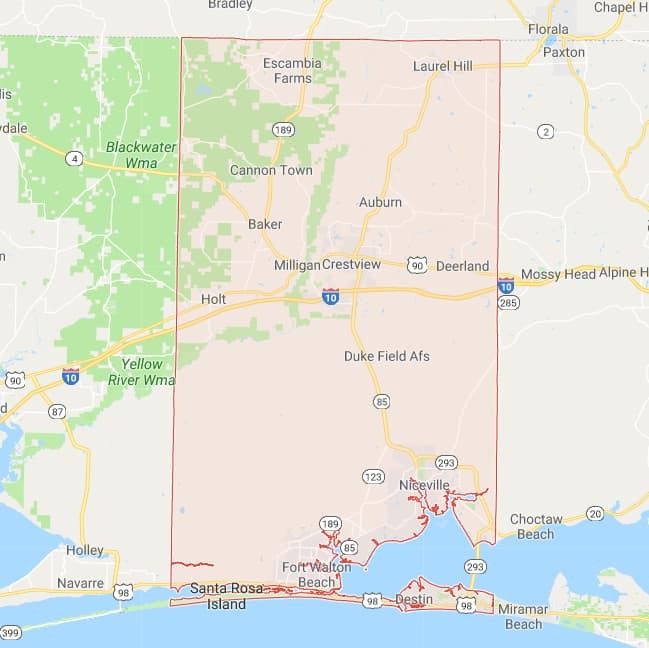 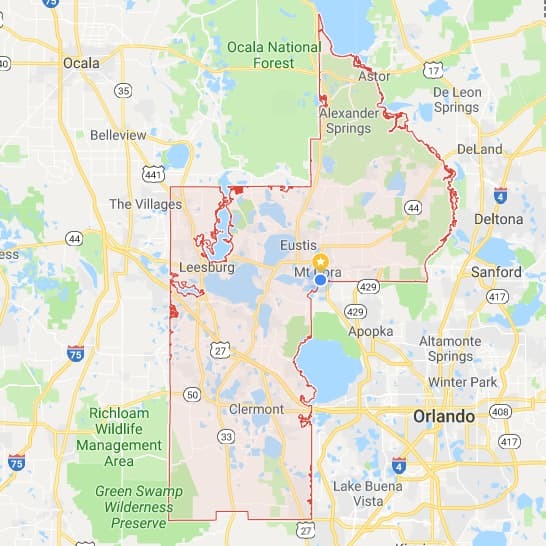 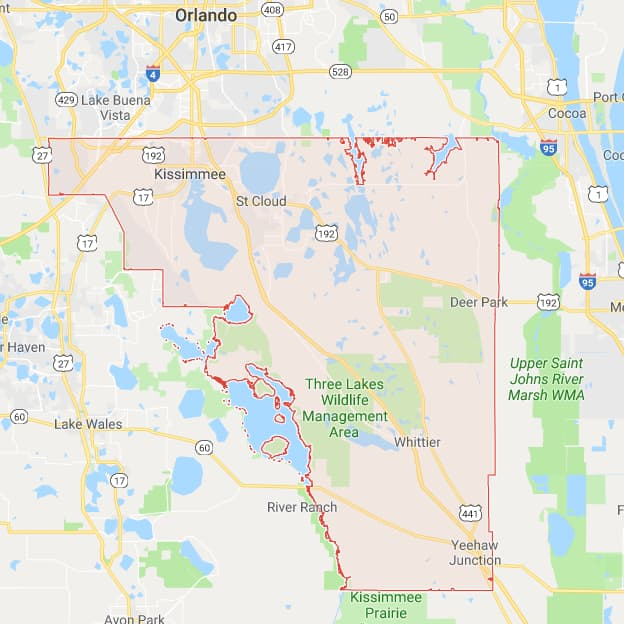 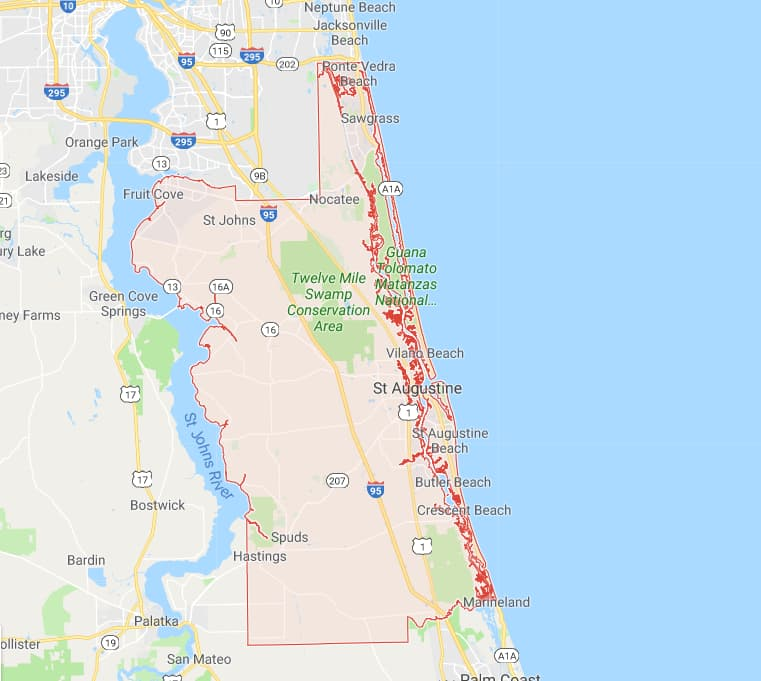 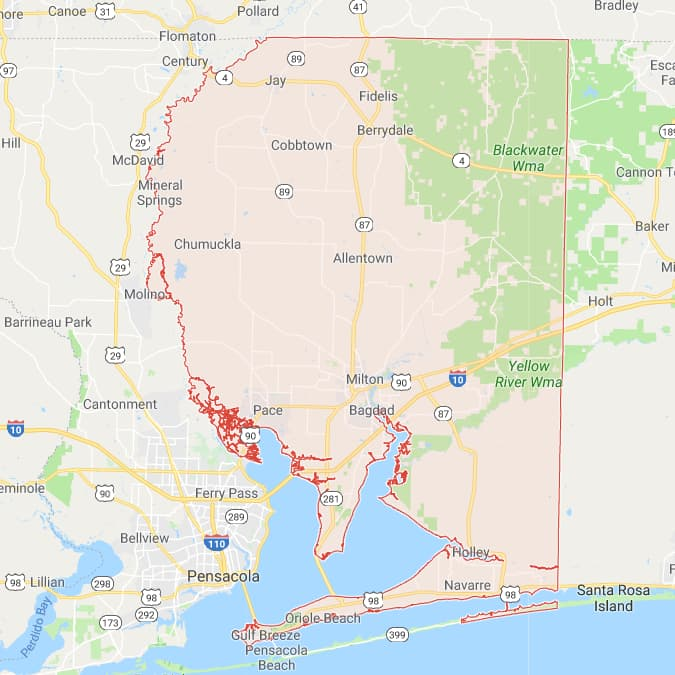 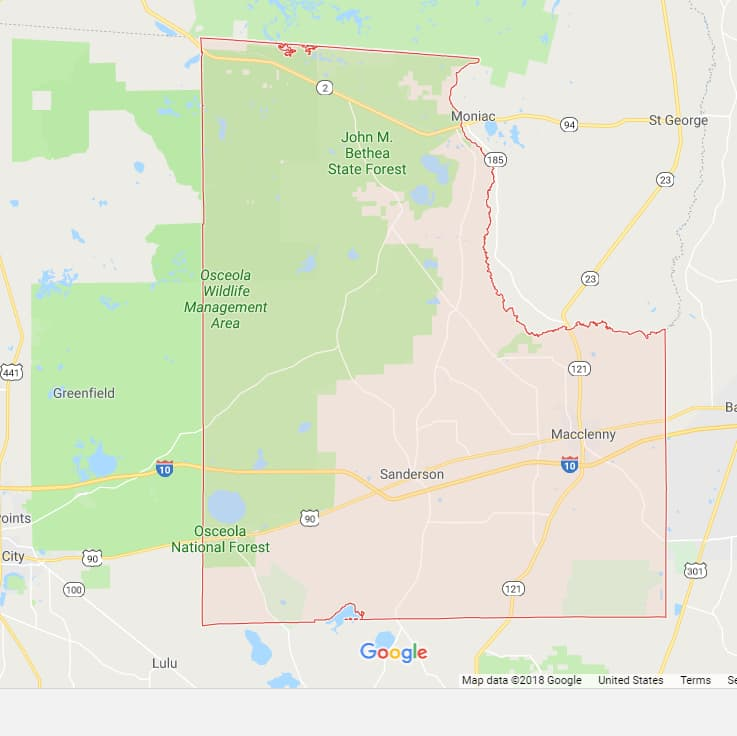 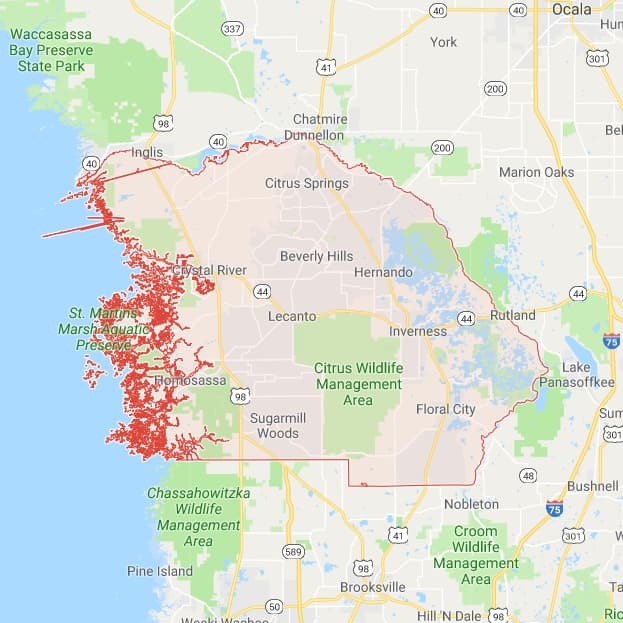 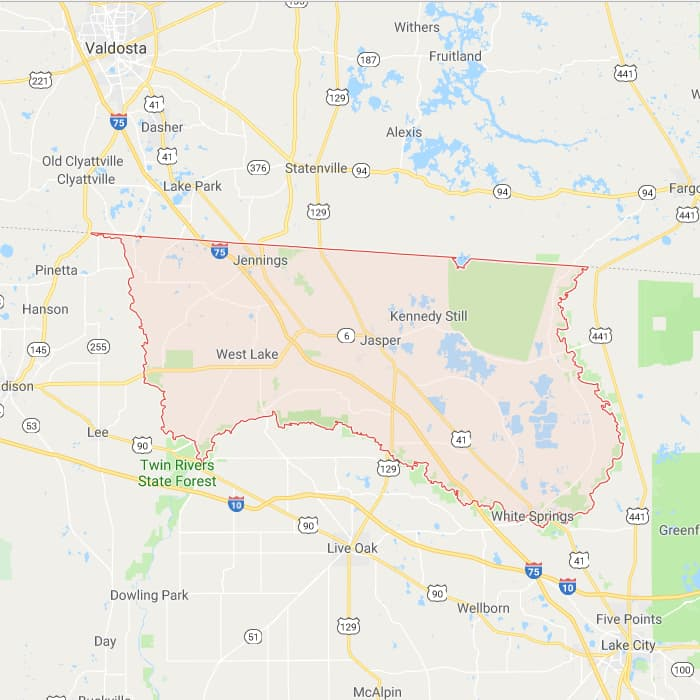 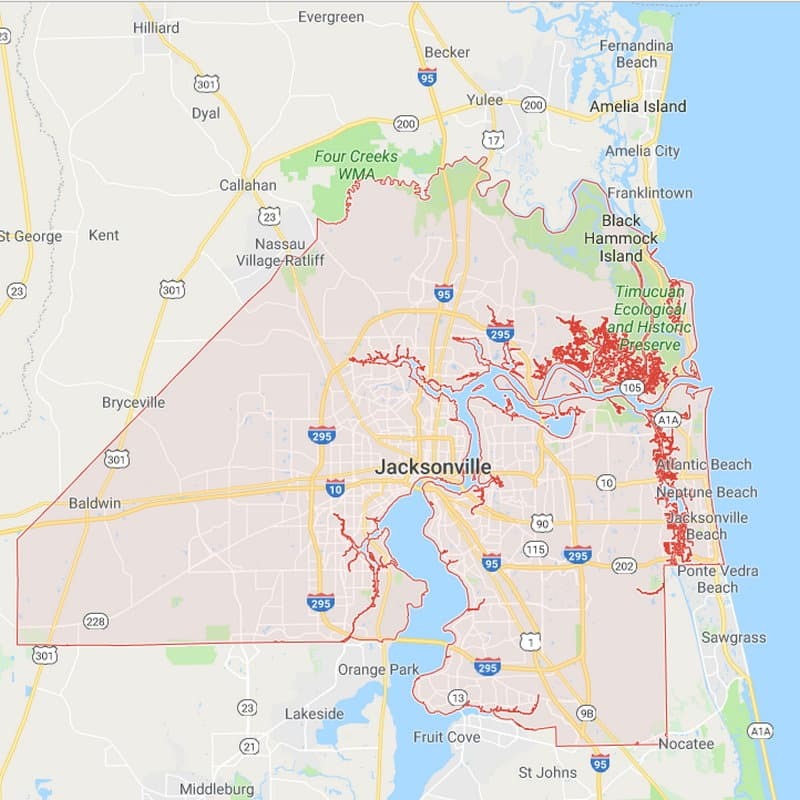 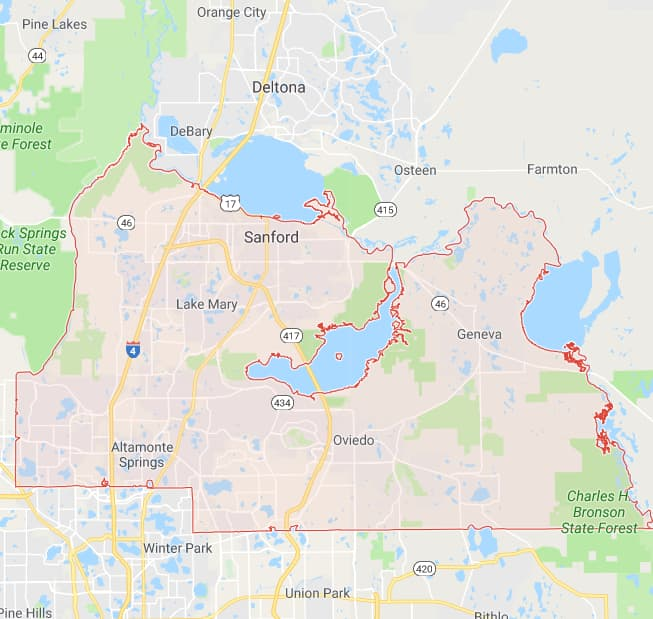 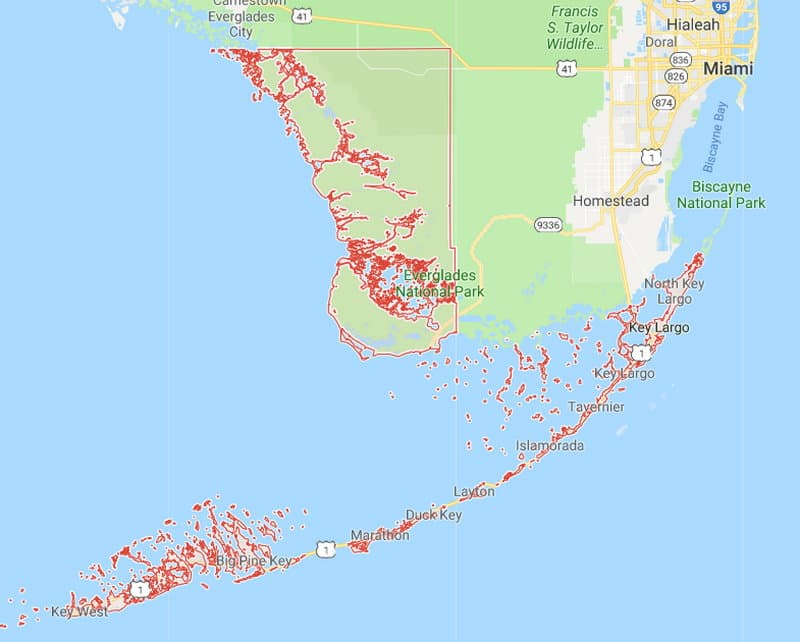 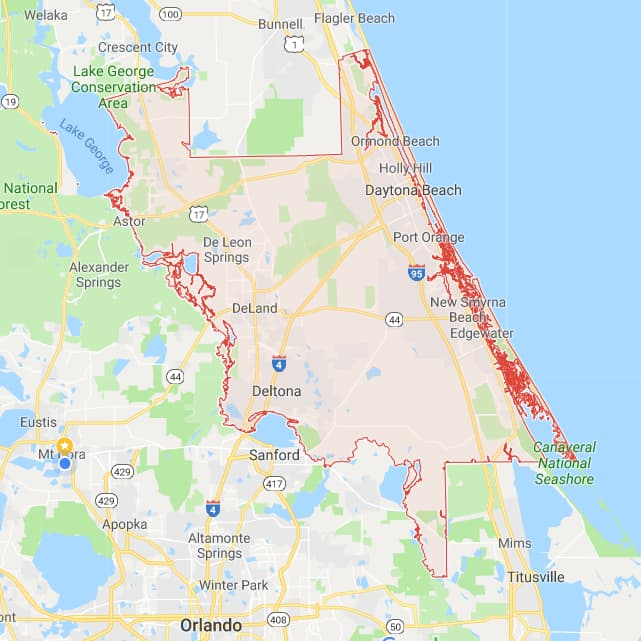 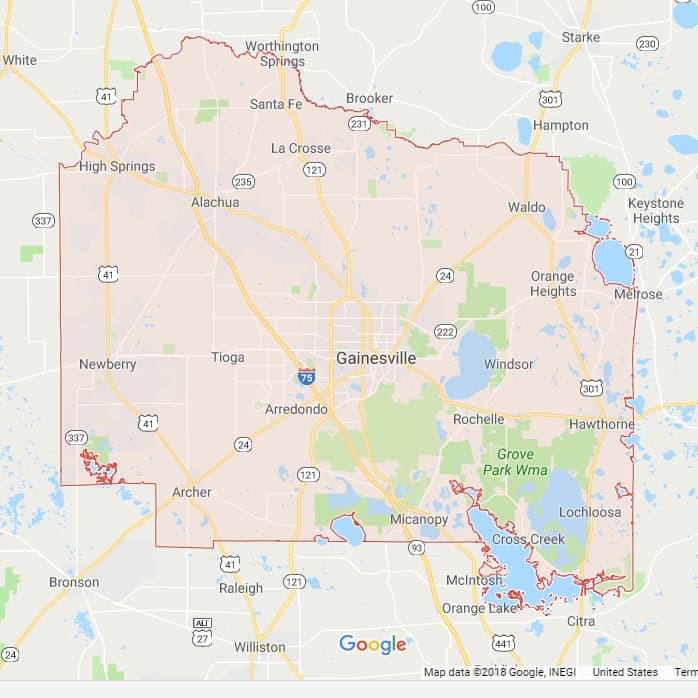 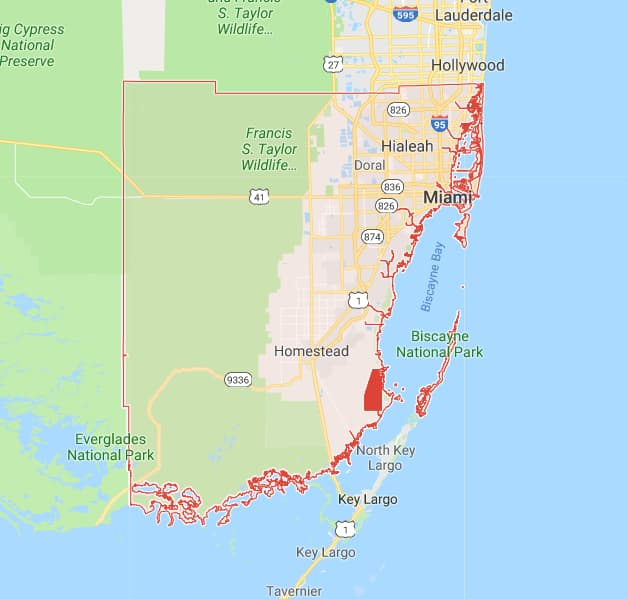 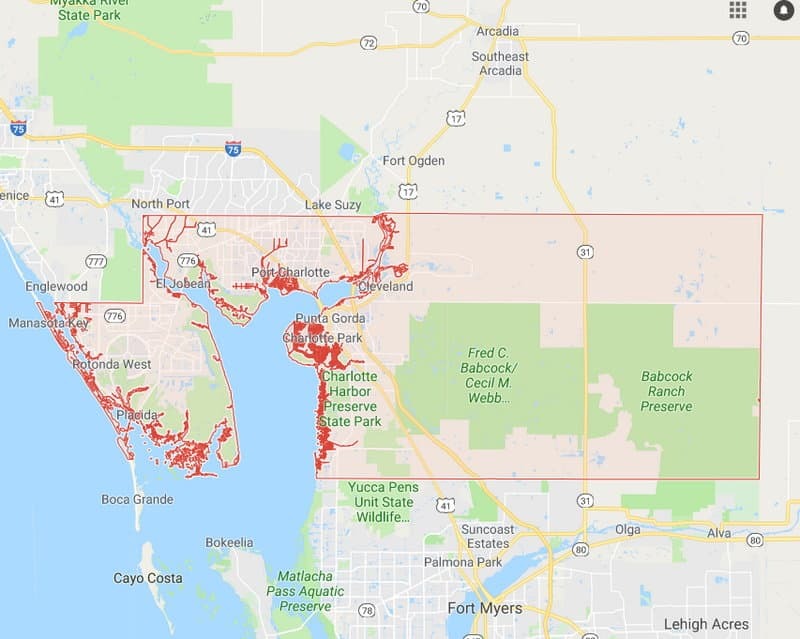 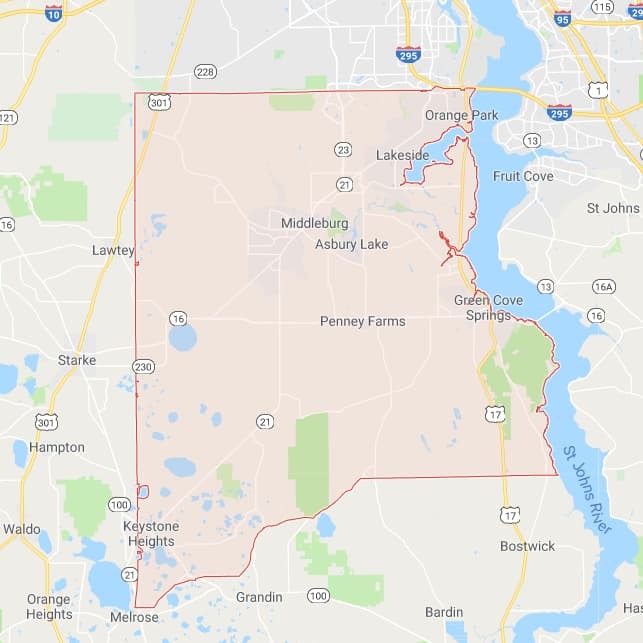 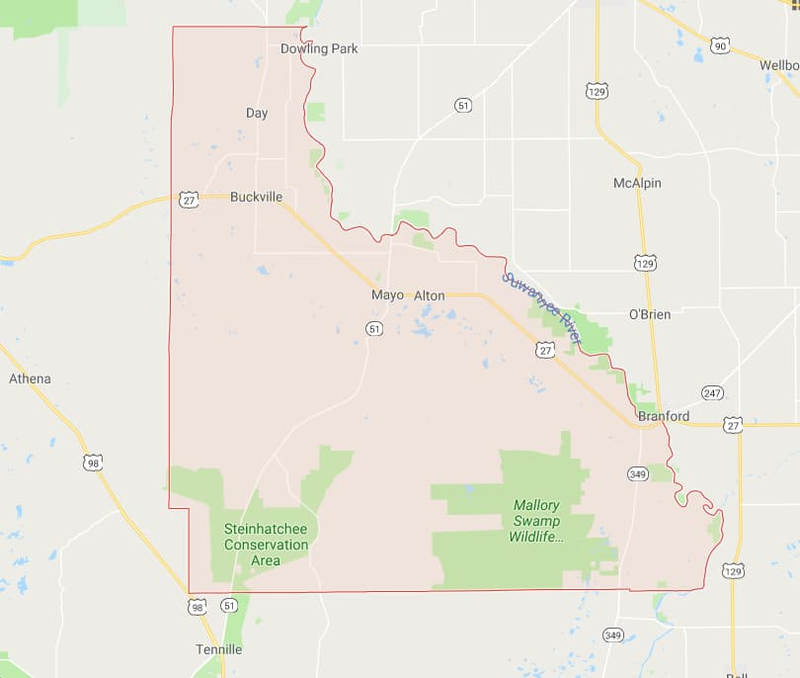 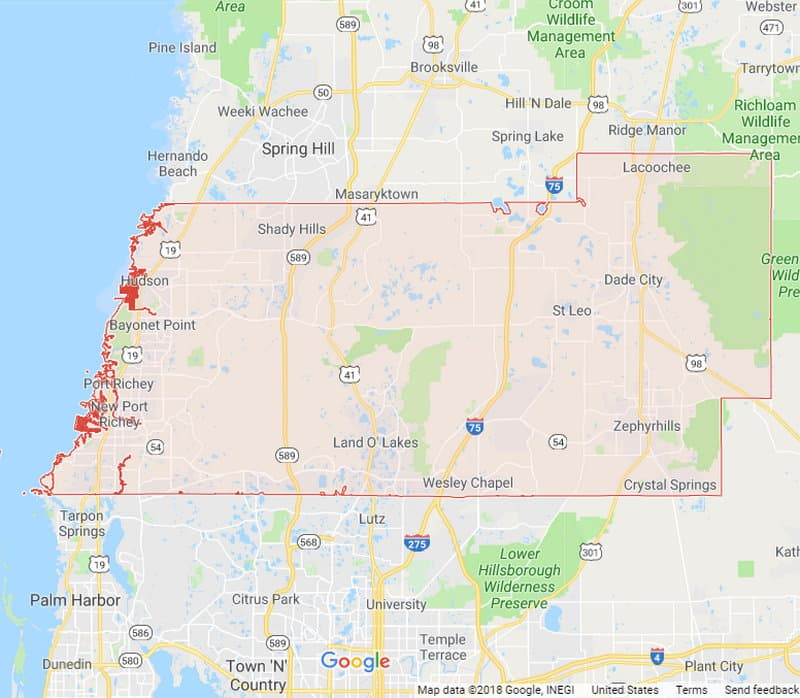 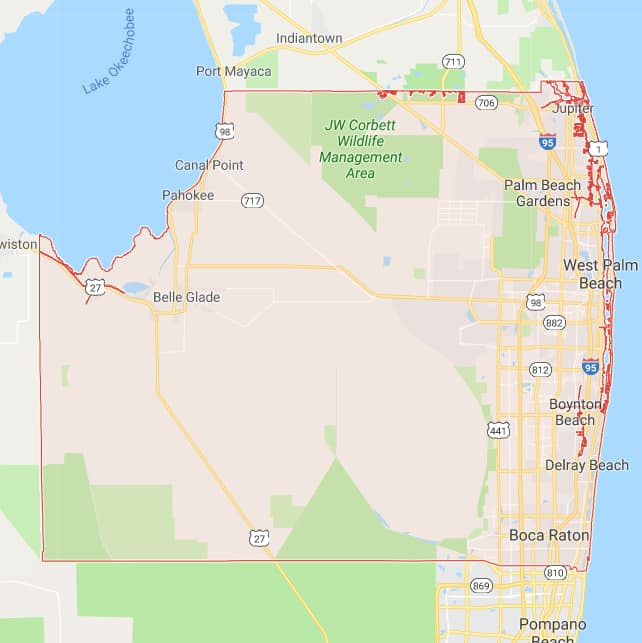 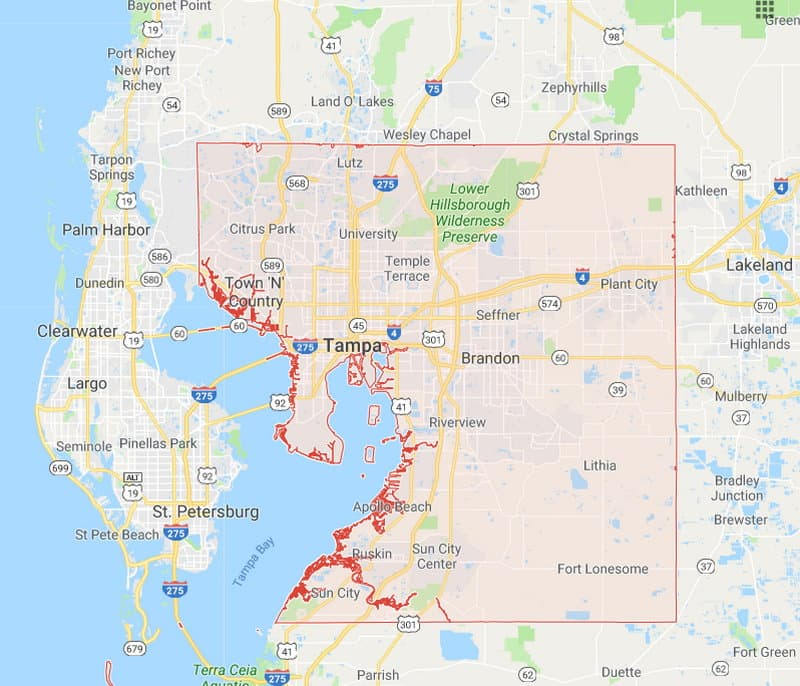 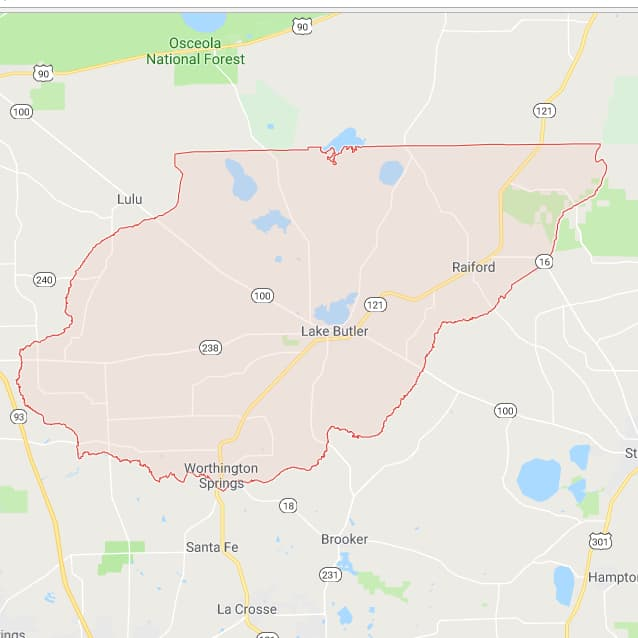 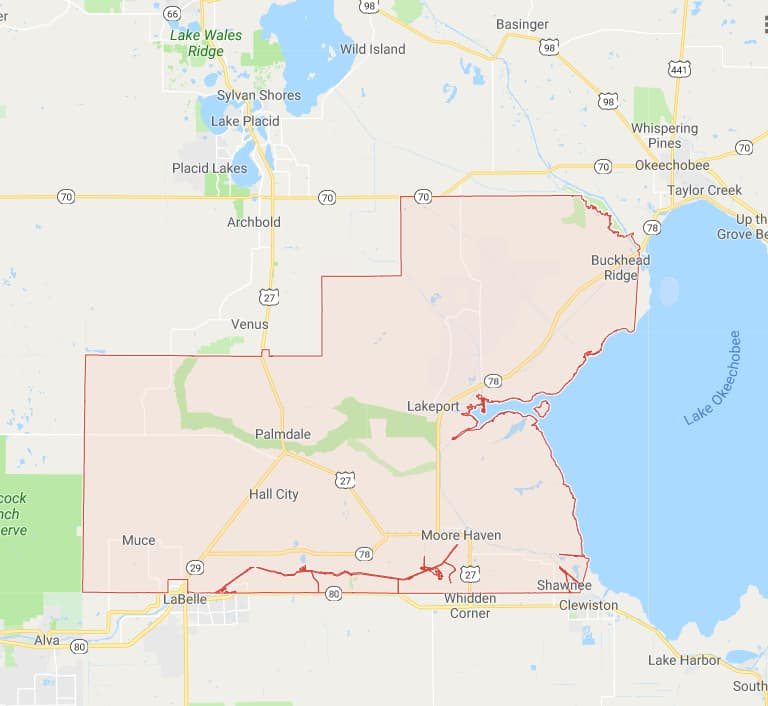 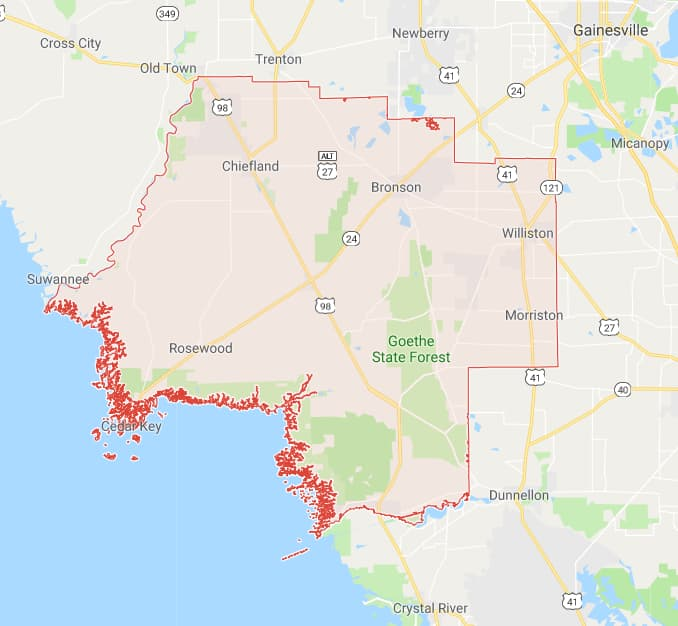 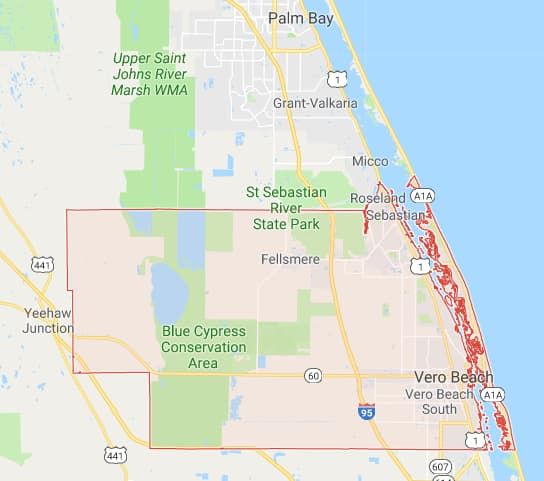 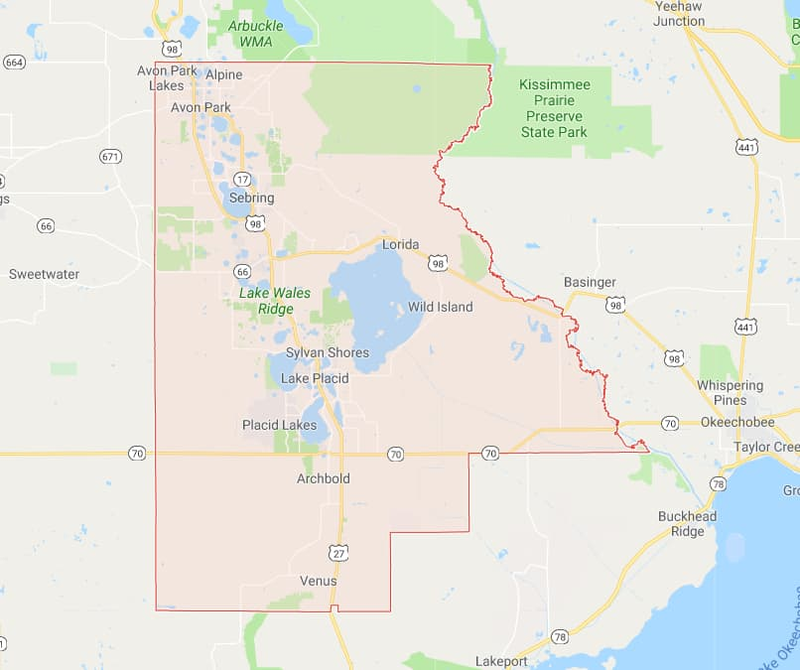 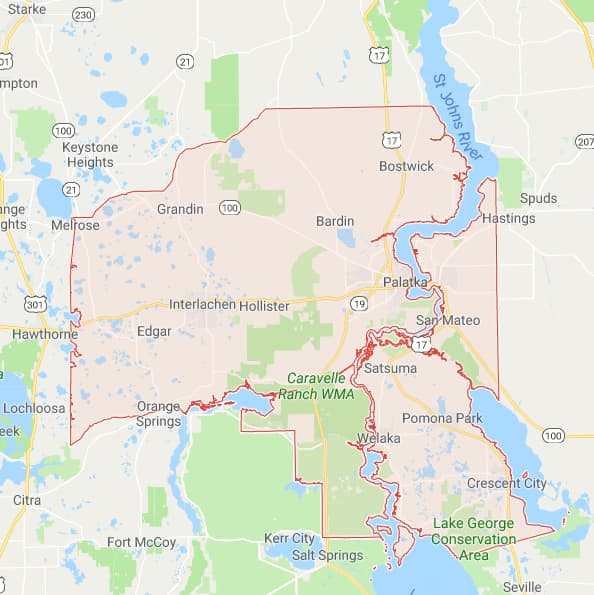 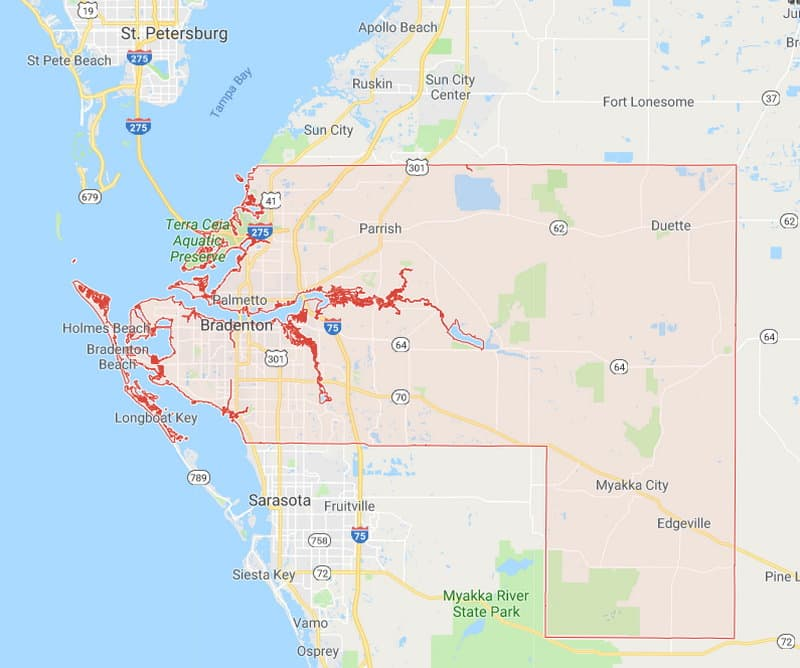 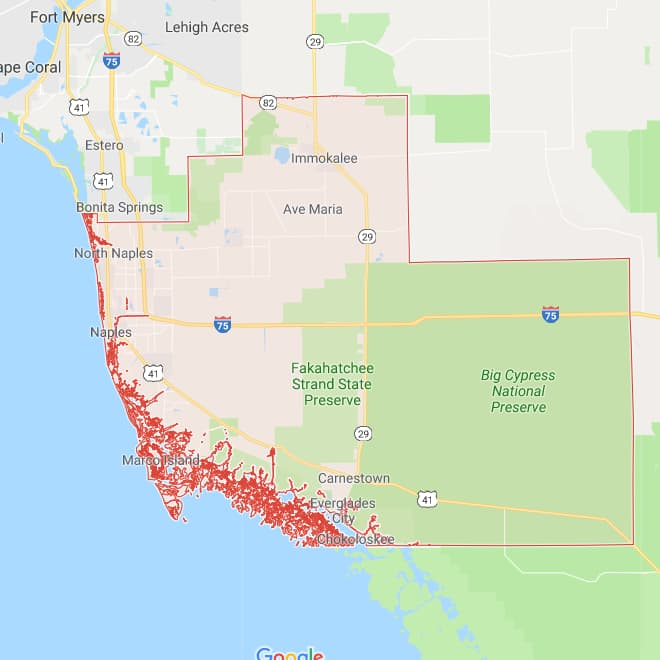 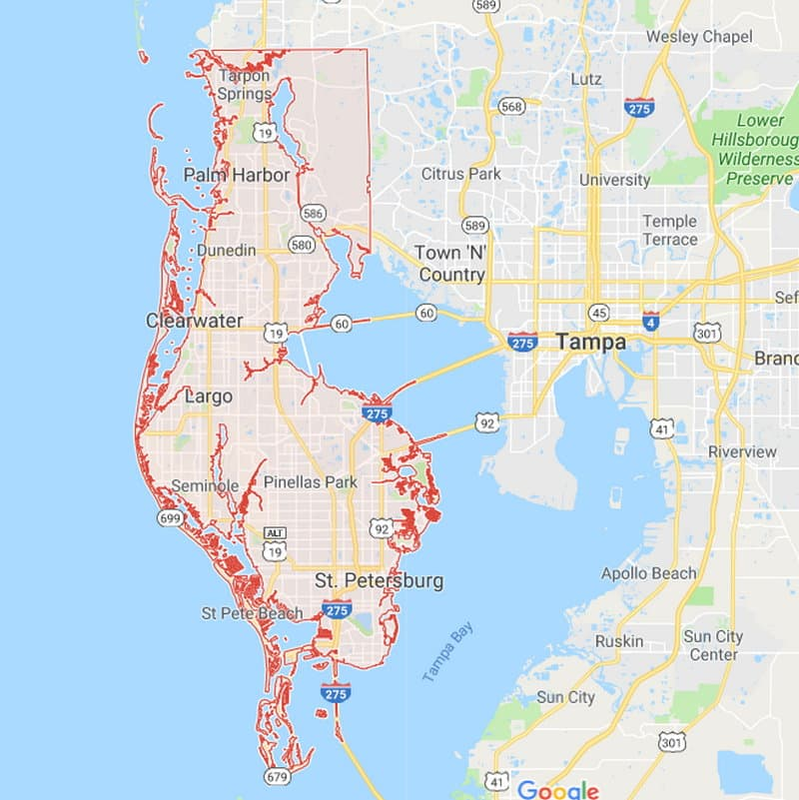 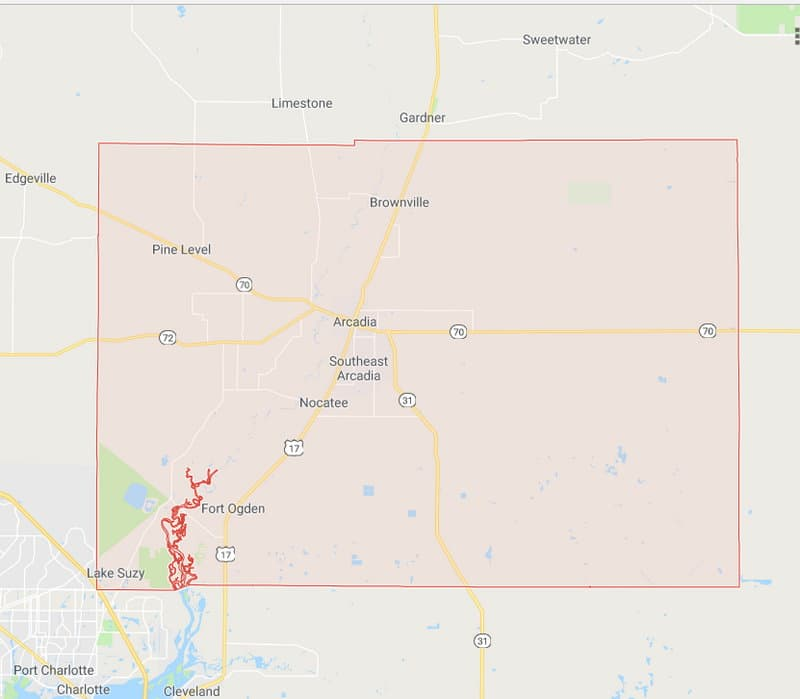 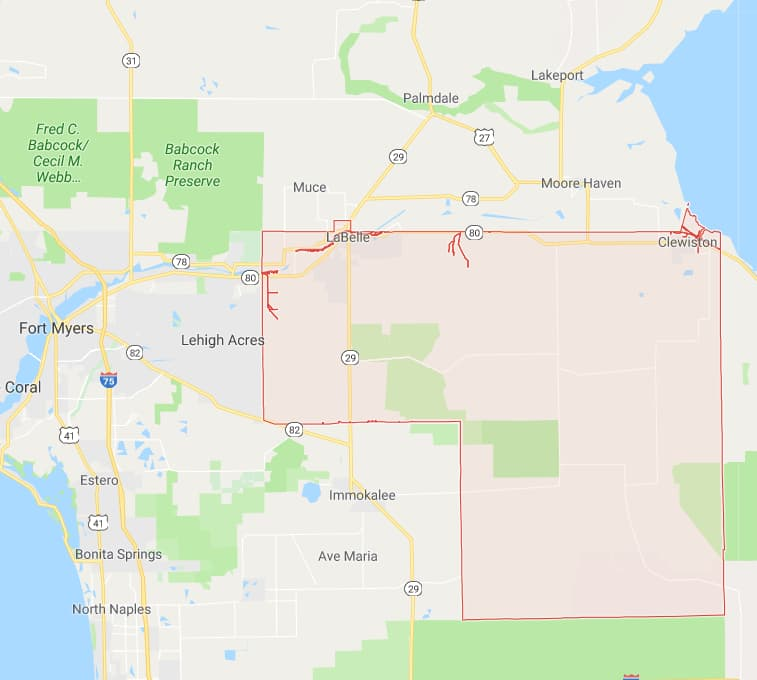 The Florida County map below is courtesy of the Florida Department of Motor Vehicles and shows the county boundaries and major highways. 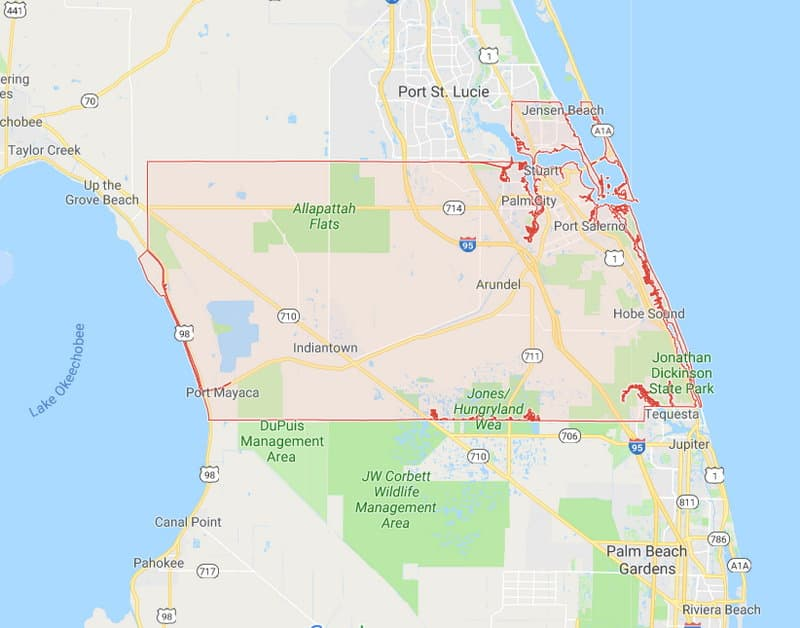 Scroll down here and click on any of the Florida county maps to be taken to a highly detailed FDOT county road map. 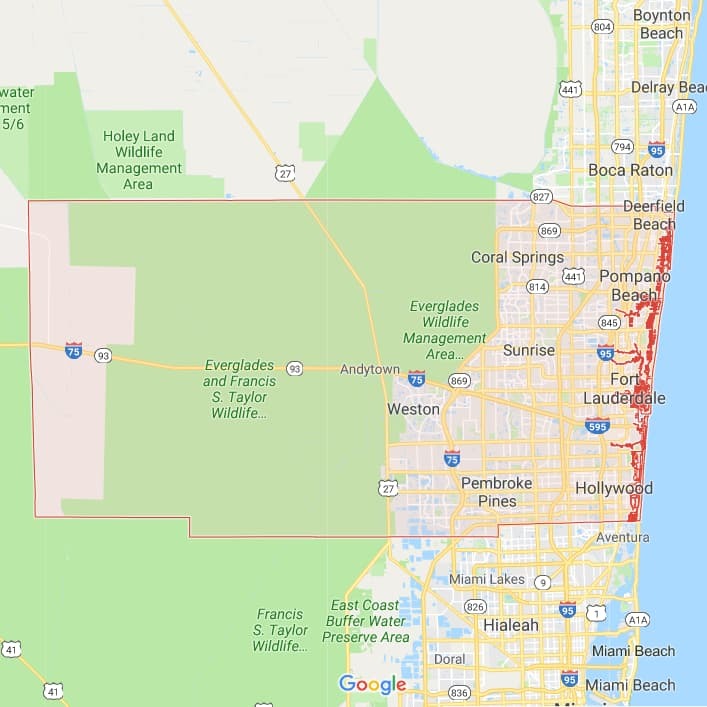 The map is PDF format that you can browse, print, or download. 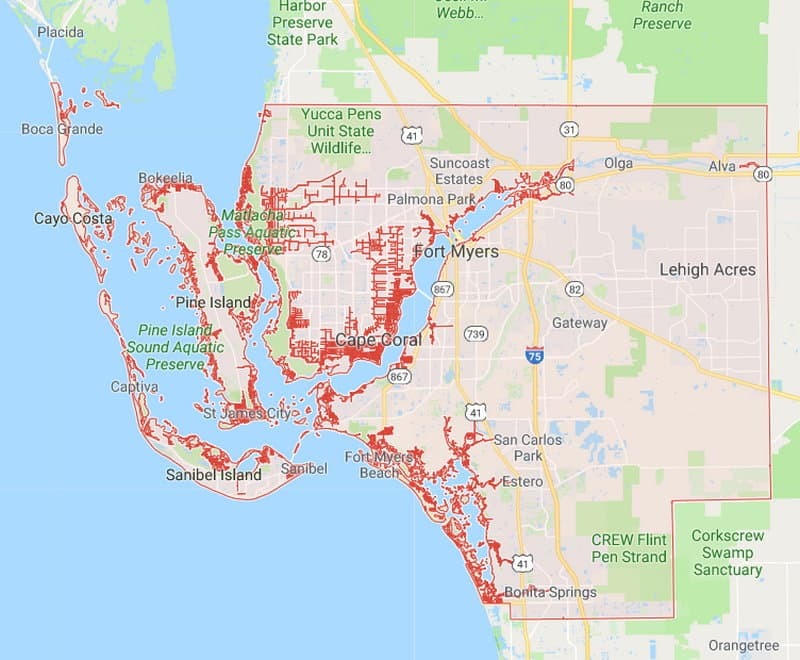 Be patient: a PDF map can take a few seconds to download. 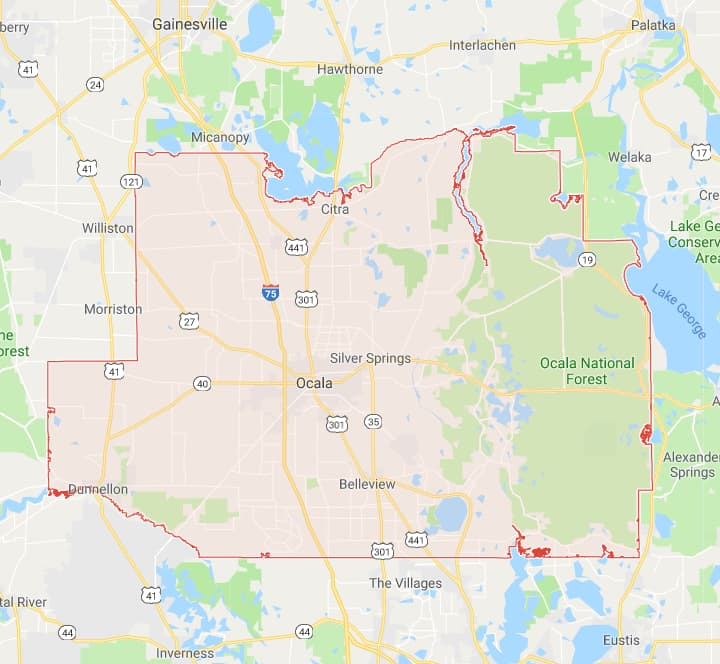 County government websites are at the Florida Association of Counties. 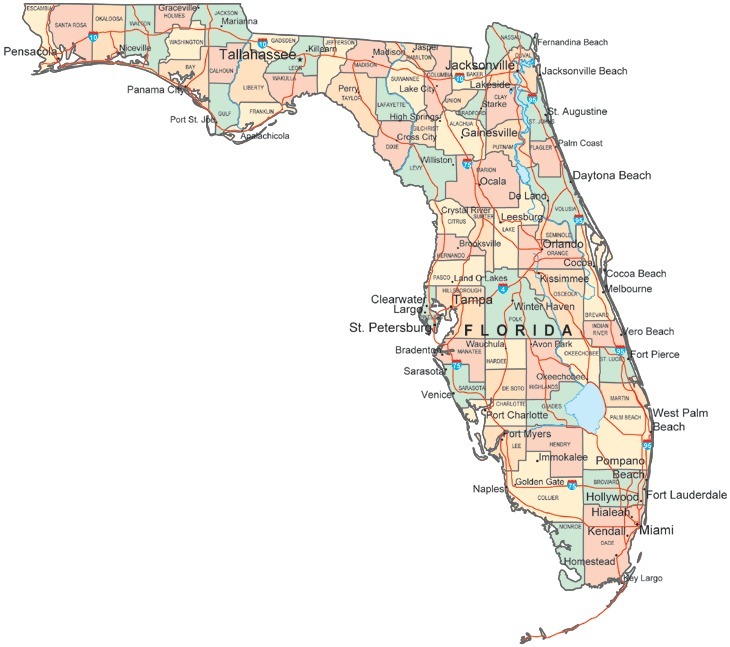 You can have fun zooming in and out and seeing what Florida was like back in the day by using this 1927 Florida Road Map.